Alice Hansen has written articles for national and international magazines including Australian Traveller, Jetstar, and the national Escape travel lift-out. Her writing clients have included Tourism Tasmania, Federal Group, RACT, Pumphouse Point, Ray White and Metal Urges. She has six published books including a best selling children’s book A Devilish Tale, which featured on BBC’s Fast Track, reaching 180 million households worldwide, and has raised more than $6,000 for the Tassie Devil Appeal. Alice currently works as a freelance writer after working with Tourism Tasmania for seven years – the majority of this time spent as Editorial Coordinator and Destination Journalist. Her broad writing skills cover website content, press releases, social media and magazine feature writing. 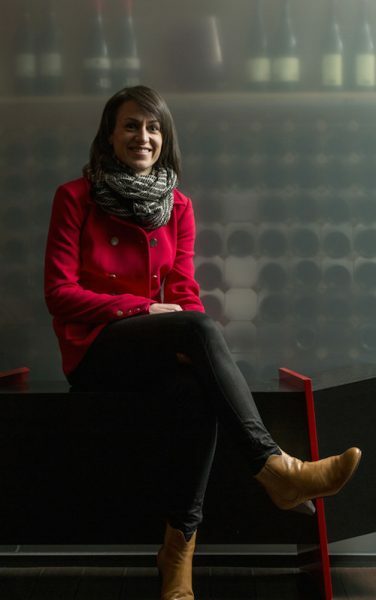 She is the founder of the Tailored Tasmania website.